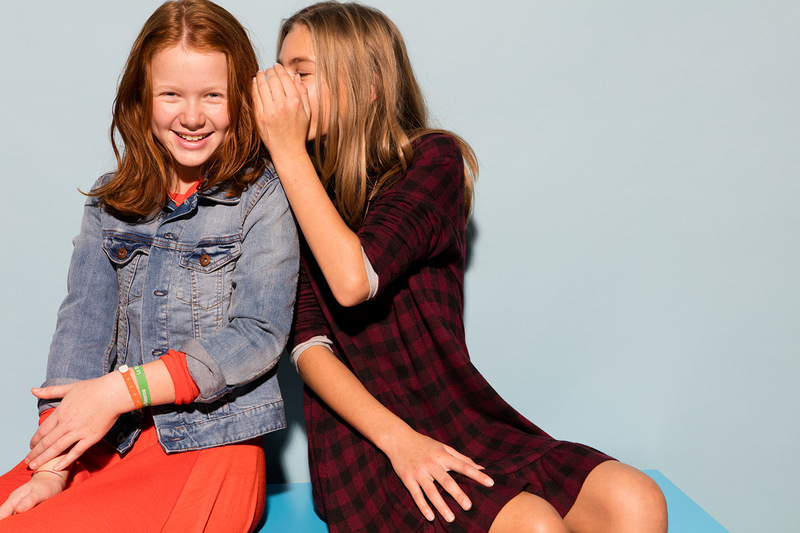 In Germany satch is already a household name for secondary school children, and it is now expanding to the rest of the world. 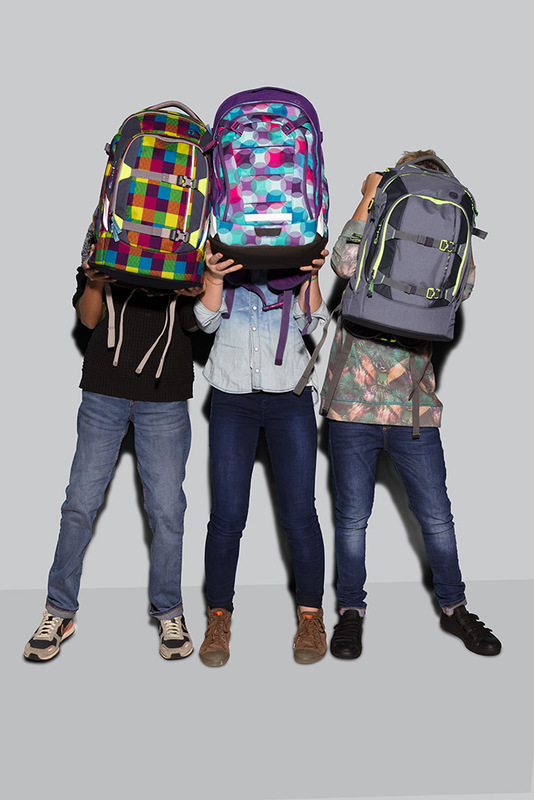 What makes the satch backpack stand out, is its combination of the ergonomic design of innovative trekking backpacks with the smart functions that are required for a secondary school bag. Because of the advanced back panel, satch can be adjusted to ever individual. 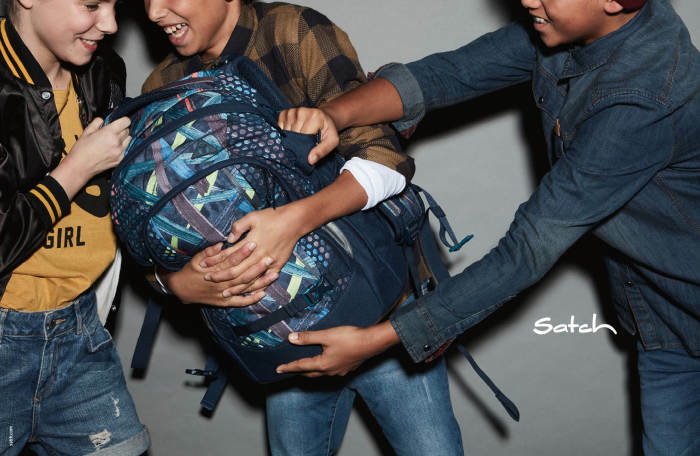 As the child is growing, satch grows along from 1.40 m up to 1.80 m. In this way, satch ensures a perfect fit and an equal distribution of the bags weight. 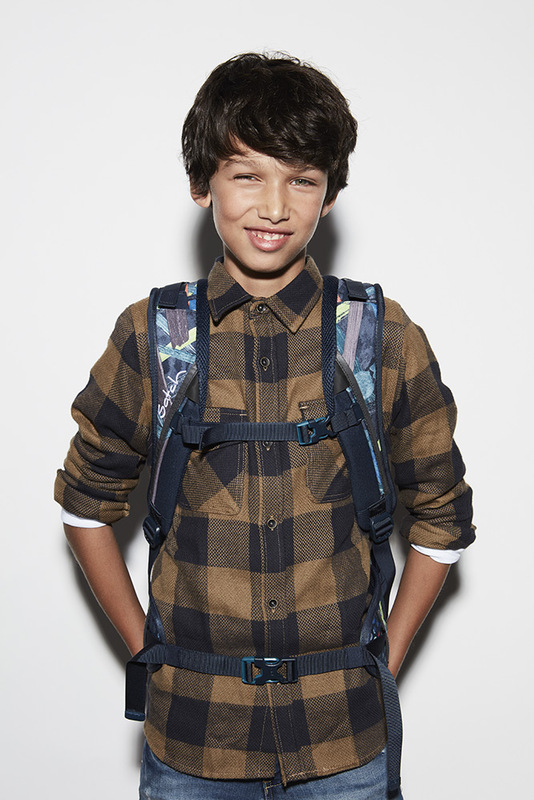 In addition, the backpacks are made entirely of textiles from up-cycled PET bottles. Not only are we giving used bottles a new purpose, but we are also saving non-renewable resources like oil, and are we decreasing the use of water and the emission of CO2. A sustainable production process is the corner stone of FOND OF BAGS, the company of which satch is part of.